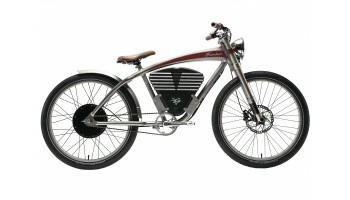 Fully Charged are committed to bringing you the most exciting and best performing unique electric bikes available from around the globe. 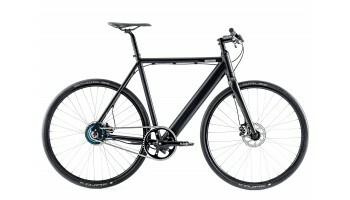 We have several electric bike manufacturer's per day email with a request to stock their brand, so we take great pride in choosing which eBikes make the Fully Charged line up. 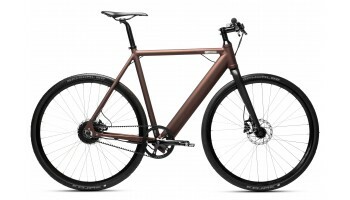 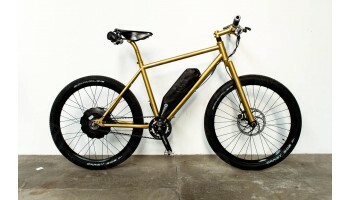 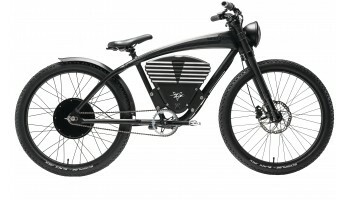 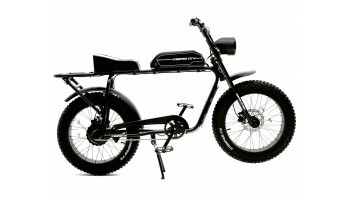 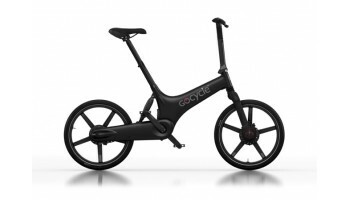 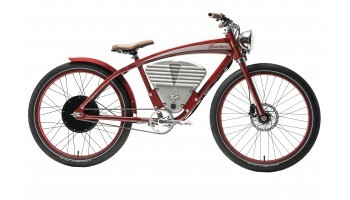 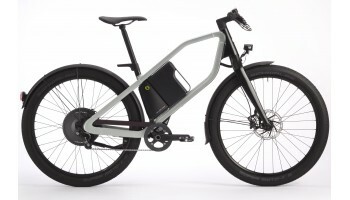 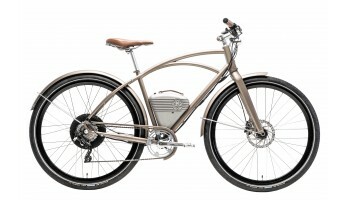 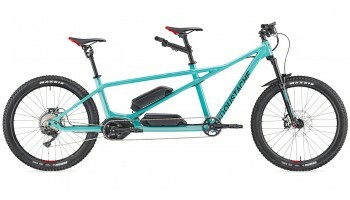 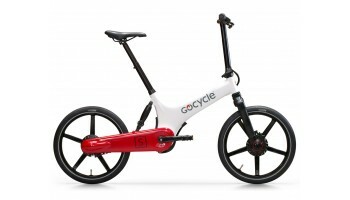 Unique eBikes from the likes of Super 73, Vintage Electric, Gocycle, Desiknio, Coboc and more.